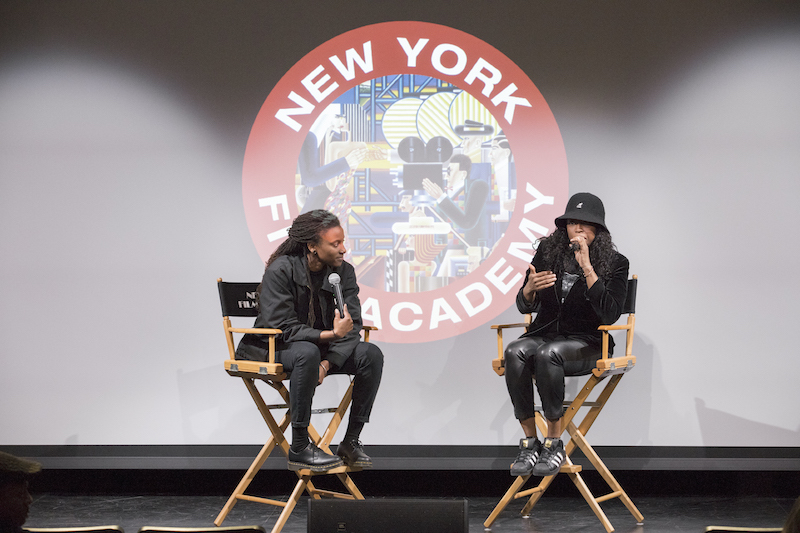 The New York Film Academy recently hosted screenings, a Q&A, and panel presented by the Hip Hop Film Festival and 247films.tv. 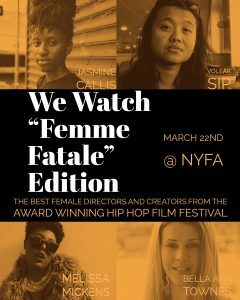 The event at NYFA’s Battery Park theatre was entitled “WeWatch: Femme Fatale Edition” and was presented as part of a series of Women’s History Month events hosted by NYFA. 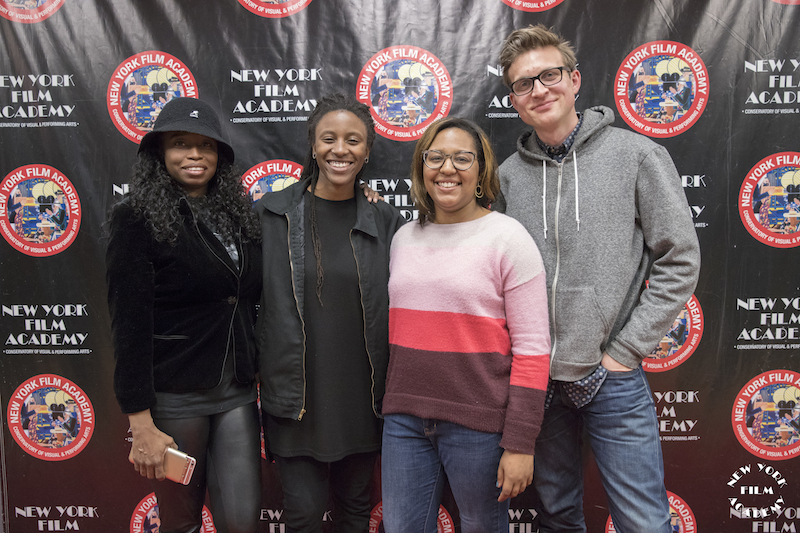 The hip-hop-focused festival is based in Harlem, and was founded in 2015. 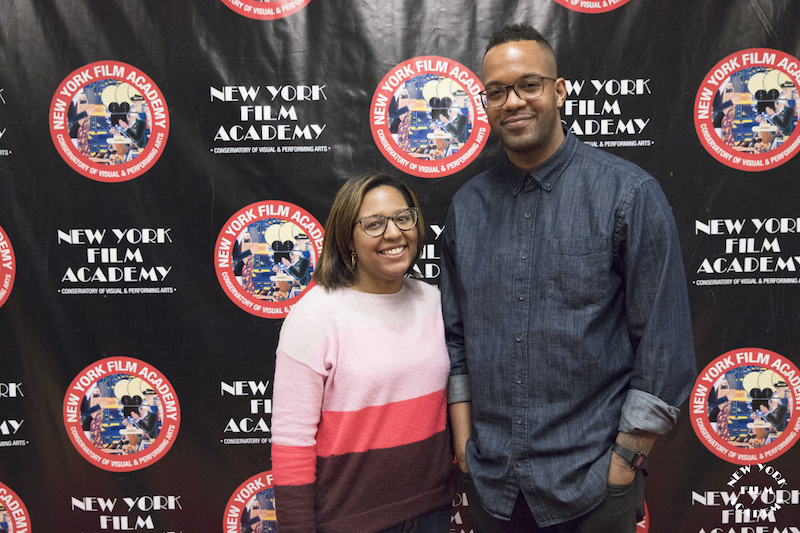 The third annual festival will take place this year from August 2-5 in Harlem. 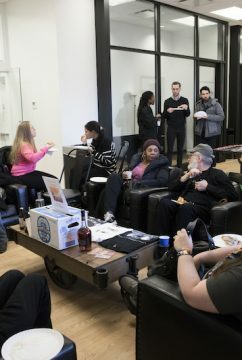 The WeWatch event began with food and drinks presented by Revive Kombucha. 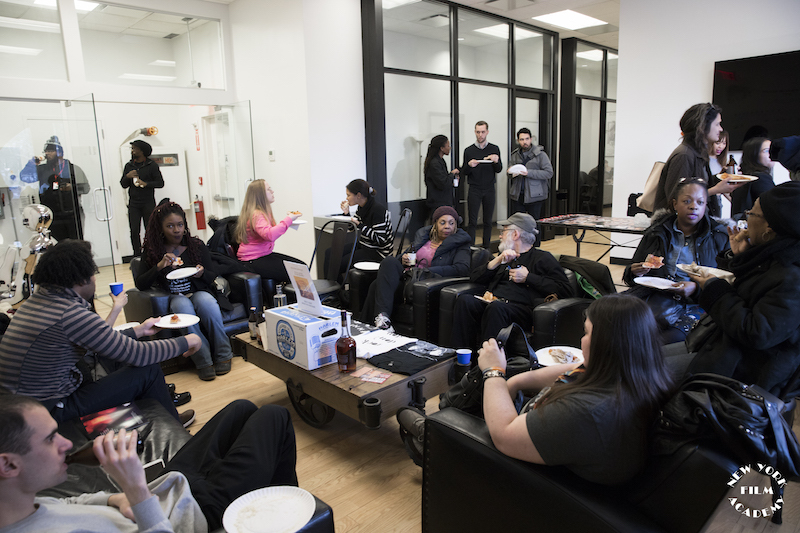 Attendees shifted into the theatre for the three-hour screening and Q&A portion of the event. 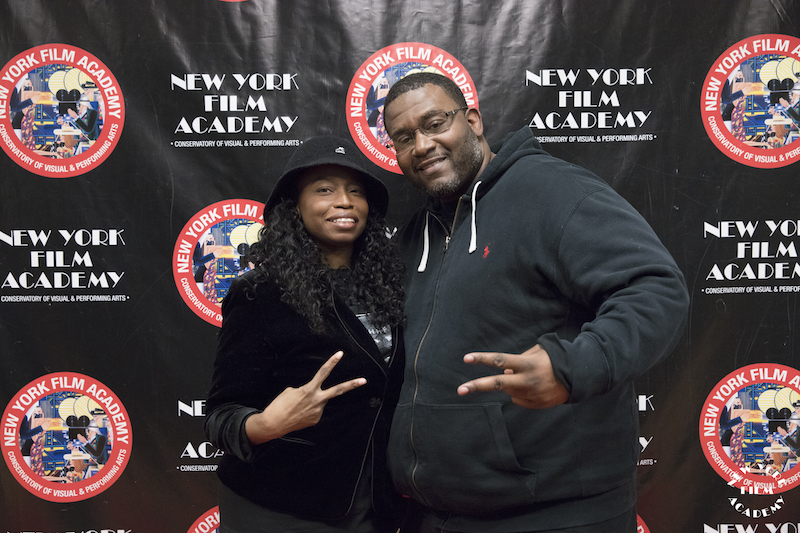 Hip Hop Film Festival founder C R Capers introduced and moderated the event. 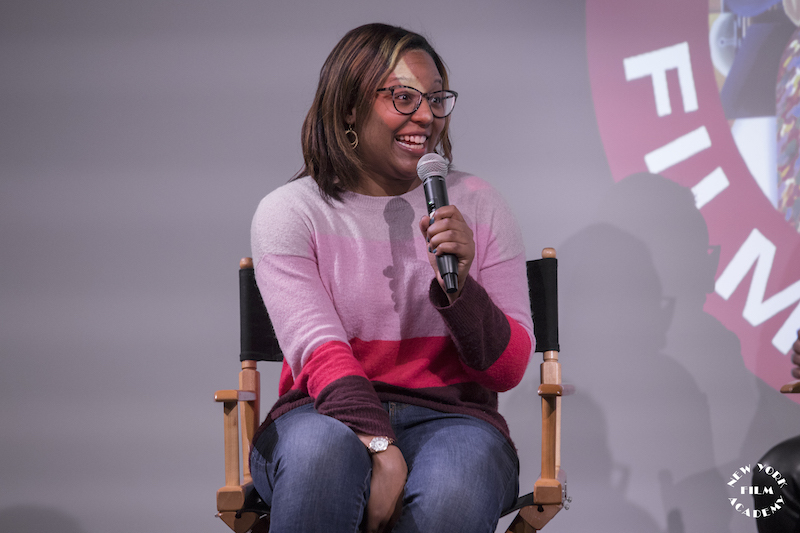 After the first screening of comedy web series Shampagne, Capers sat down with series creator and lead actress Melissa Mickens to talk about her process and what served as inspiration. 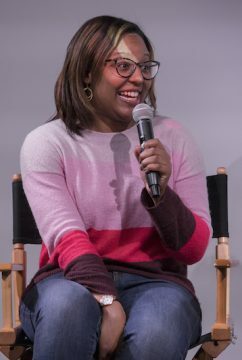 Mickens’ real life experiences of being pigeonholed during auditions spurned her desire to shift focus and pursue a rap career. 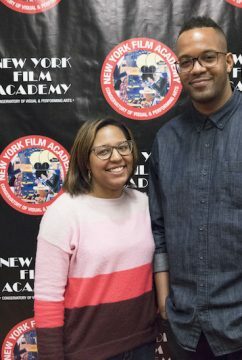 She also discussed filming on a budget and in Harlem, where she resides. 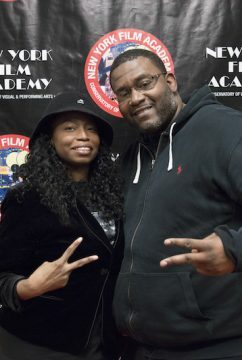 Next up was Australian filmmaker Bella Ann Townes’ Hip Hop & Holiness, which profiled Matthew “Mystery” Peet, a breakdancer, rapper, and graffiti tagger who also happens to be a pastor at church. Peet discusses his relationship to both hip hop culture and religion and how he does not feel they should be mutually exclusive. 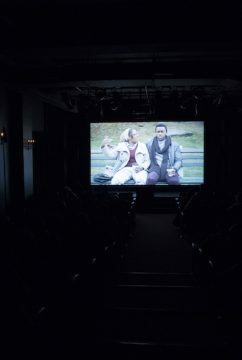 Townes won Best Emerging Australian Director for the documentary short at the Melbourne Documentary Film Festival in 2017. 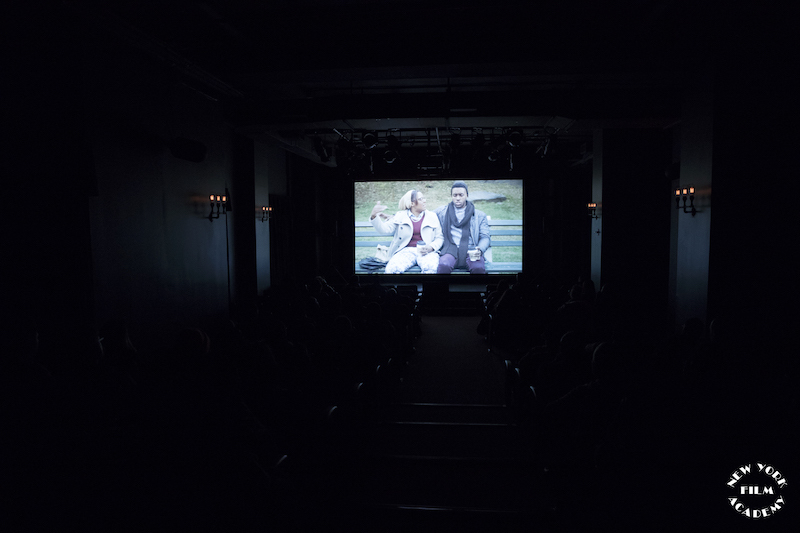 Seattle creative Voleak Sip’s short film Float was third in the lineup. 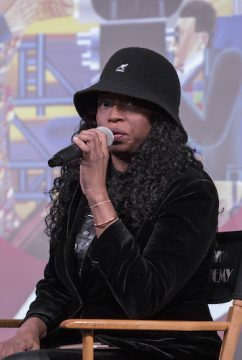 Sip was unable to attend the event, but she recorded a video explaining how her older brother was the inspiration behind the main character, Rocky, who is a Cambodian hustler still living with his parents. The music was a key element of the film, and sound editor Jono Hill was on hand to speak to C R about his process. 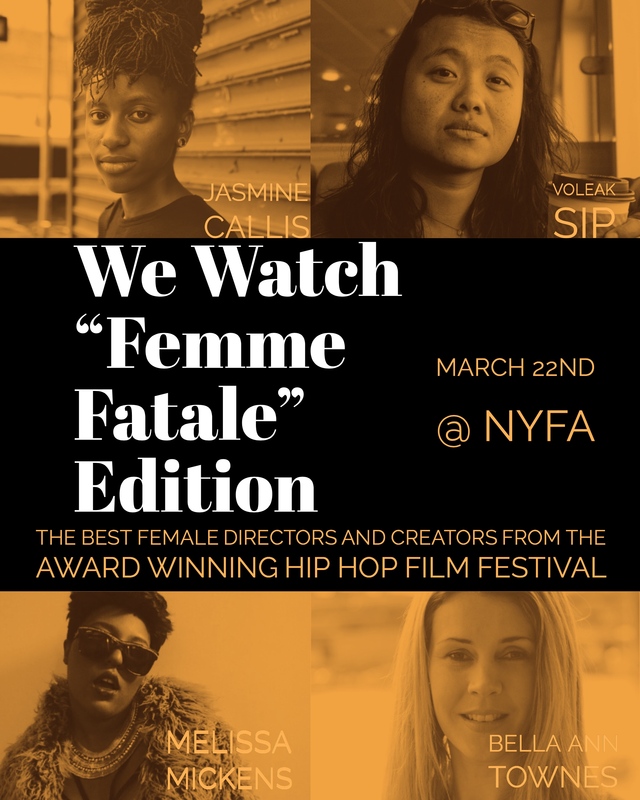 While the film is set in the ’90s, the music was created by present-day producers and musicians who provided a fresh take on the prominent ’90s boombap hip-hop sound. 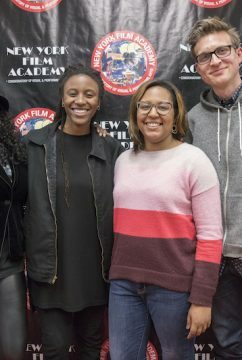 The event concluded with Jasmine Callis’ powerful documentary short set entirely in North Philly. Stay Black, Baby: The Mixtape is a complex portrait of Black youth rising, Black art glorified, Black voices uncovered, Black struggle acknowledged, and Black empowerment revered. 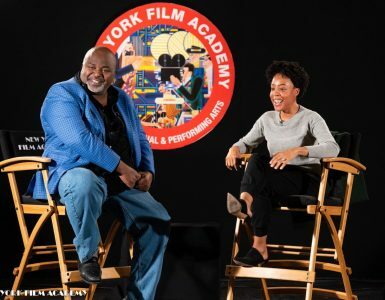 Over the course of 20 compelling minutes, the film shifted seamlessly from motivational to heartbreaking and back again, covering topics from Black pride and resilience to police brutality and misogyny. 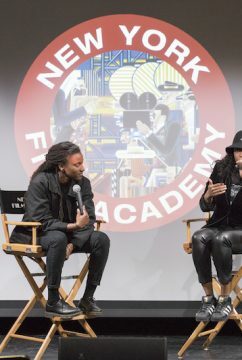 Callis, who currently works at New York Film Academy as a video editor and producer, attended the event and discussed her inspirations, including Spike Lee and Philadelphia hip-hop legends The Roots. 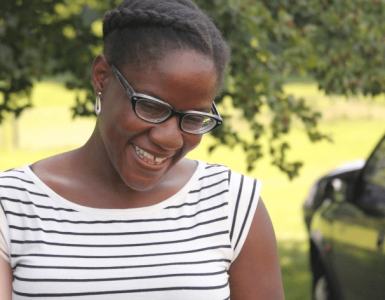 During the Q&A, Capers raved about Callis’ work, which she said belongs in a museum. 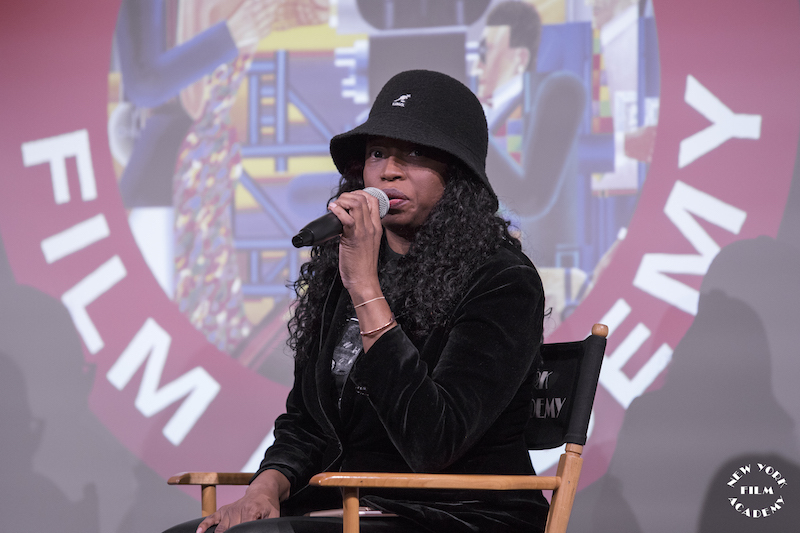 Keep an eye on the Hip Hop Film Festival’s website for upcoming events and details on the 2018 iteration of the festival.